Spring teams are set up for girls that are in multiple activities and want less of a commitment. Play in local tournaments ending with Navy Pier in mid-June. Option for girls in other sports. The make up tryout has been scheduled for Friday, Feb. 22, 2019, 8-9PM at the UNO Training Center--570 Joyce Rd. Contact Terri@unovbc.com/815-791-2626 with any questions. NOTE: YOU MUST REGISTER ONLINE BEFORE TRYOUTS! Step 1 - Click desired registration button below to start the process. You will be charged a non-refundable $20 fee to register. Step 2 - Go to www.greatlakesvolleyball.org, to pay USAV tryout fee (approx-$10). 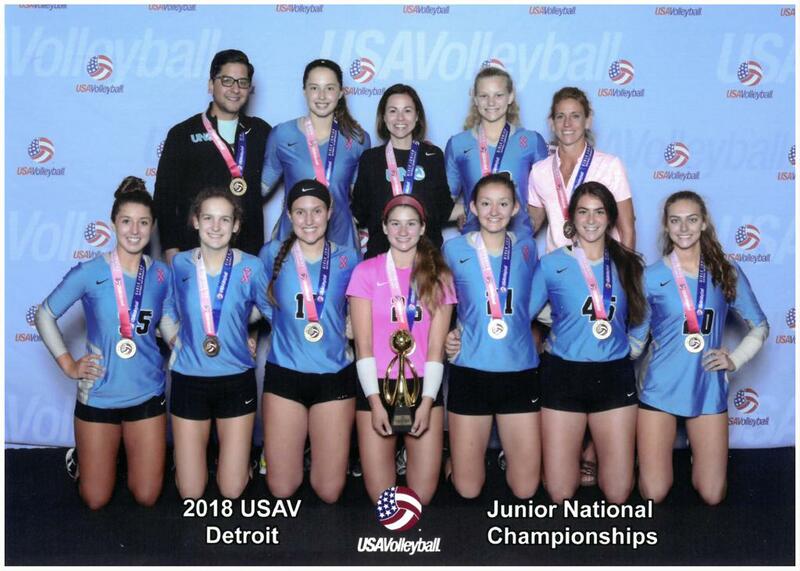 Proof of USAV registration REQUIRED night of tryout. $100 deposit due within 24 hours to hold spot on team. Player will be required to return to www.greatlakesvolleyball.org to upgrade their USAV membership (approx.-$50) and choose UNO as club .